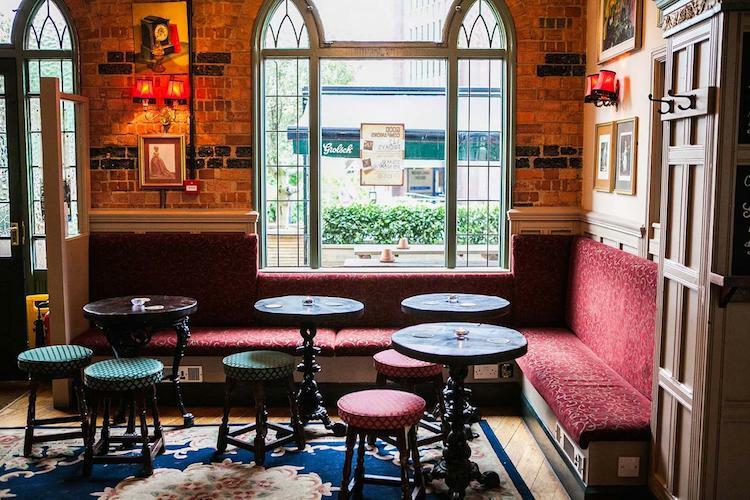 If you find yourself wondering up the hill west of Brighton station into the bohemian mix of wine bars, cafés, delis and life style shops then be sure to pop into The Good Companions Seven Dials. 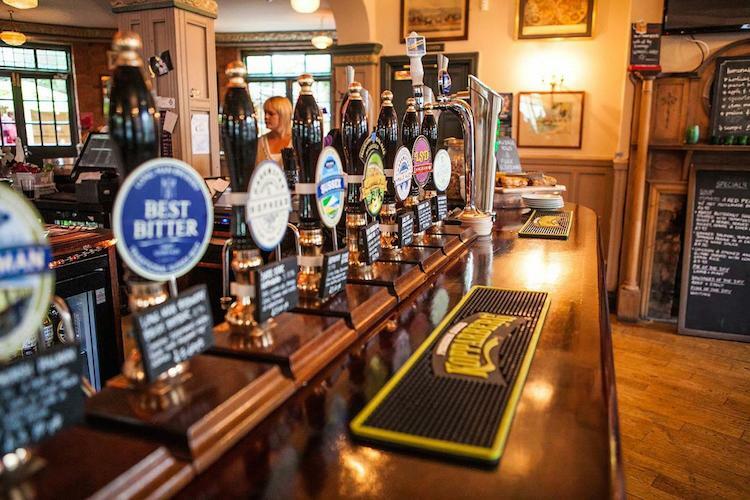 This large pub manages to retain the atmosphere and friendliness of a local. 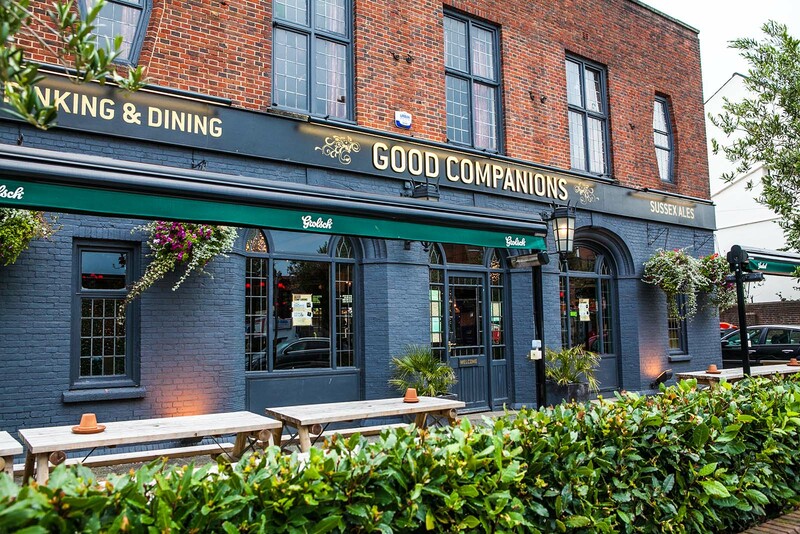 Having received an ambitious refurbishment The Good Companions Seven Dials, does an excellent job of fusing the traditional style pub with a modern restaurant and spacious city beer garden. Situated in the suburban elegance of this thriving hub its good to know that The Good Companions is child friendly and spacious enough to accommodate large parties. 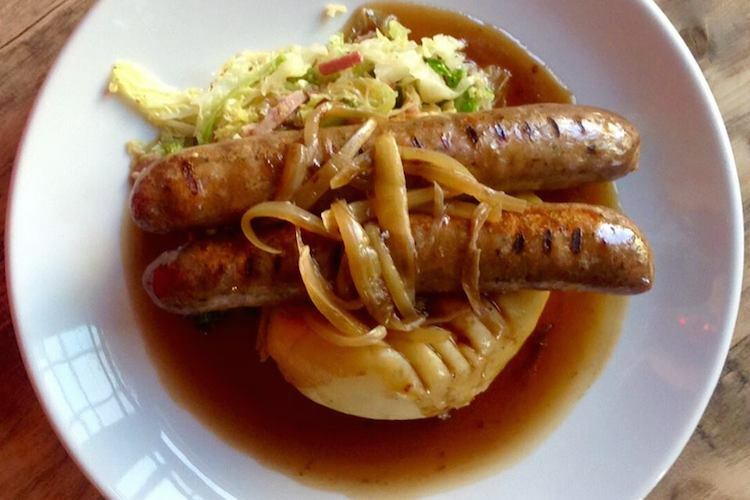 Serving up lunch at The Good Companions are the talented Space & Thyme, they’ve got the demographic well covered offering quick mid week lunches, light bites and full traditional pub fare, all reasonably priced and freshly prepared. 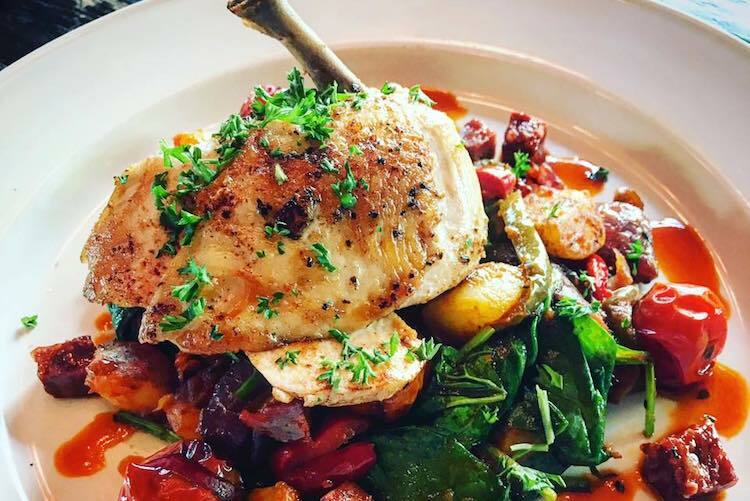 The kitchen is open from midday through to 9.30pm Monday to Saturday, changing to the evening menu from 5pm where you’ll find a great selection of classics and weekly specials. 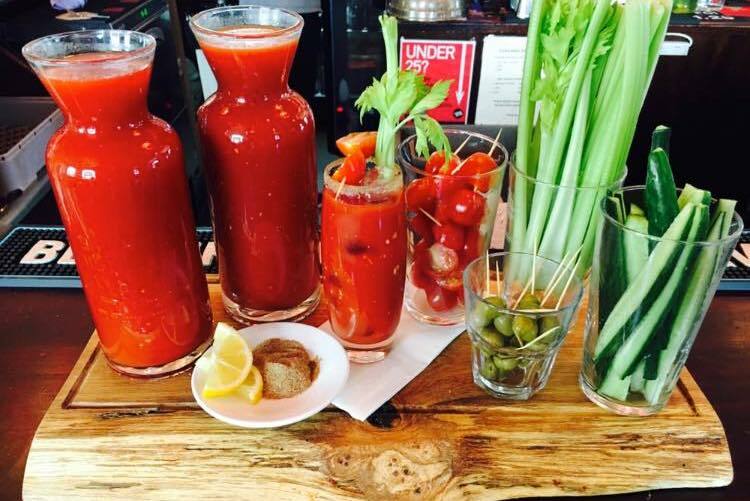 Naturally there’s a great selection of roasts to tuck into on Sundays, with Bloody Marys to help ease you in to the afternoon. 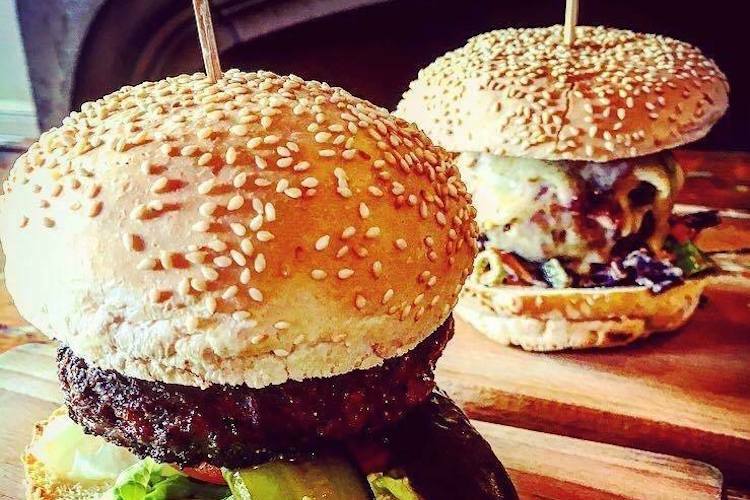 Vegetarian, vegan and gluten free options are plentiful throughout as well as a children’s menu. Space & Thyme are also able provide a buffet service and there’s large function space available for hire upstairs making this a great venue for private events or meetings.